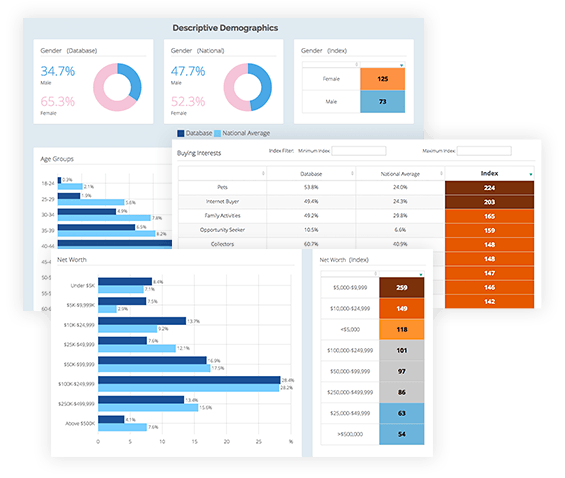 EXPOUND IS MODERNIZING CUSTOMER MARKET RESEARCH. There’s finally a better option than tiny, often biased, focus groups or lengthy and expensive "customer insight studies." All we need from you is a list of your customers’ emails or postal addresses. We leverage third-party data suppliers to find more than 400 attiributes about each customer. You need answers now, not in six months. We deliver your final reports in just days. No other research tool delivers this level of depth in such a short time. If you think you can’t afford quality customer research, think again. 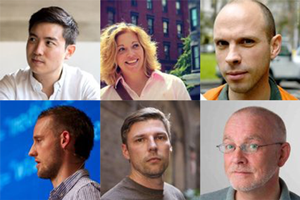 Expound was created to give everyone access to the best research -- starting at just $1,995. How detailed will your research report be? 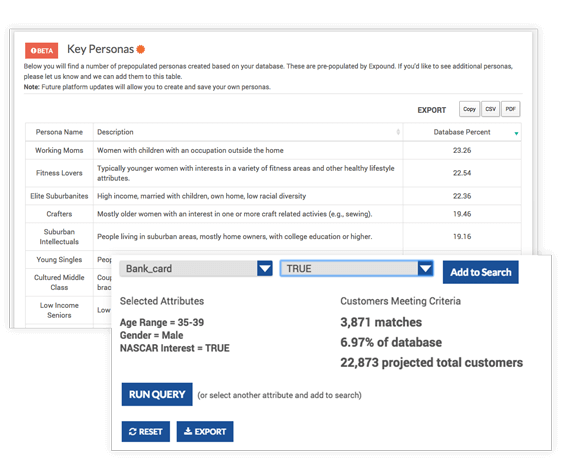 Enter the number of people in your database and we'll give you an estimate of how large the customer sample size and number of data points will be for your final report. You'll need a number here before we can do our math. Sorry...try a number higher than 1,000. How does that compare to your last customer research study? WHAT CAN EXPOUND DO ? Think you know your customers well? Think again. If you're like most companies, you'll be surprised with what Expound can show you. We provide the most detailed look available into your customers' demographic and financial attributes, purchasing behaviors, interests and activities, and we break it all down at the street-level. Need to know what makes your best customers different from your worst customers? We can show you. 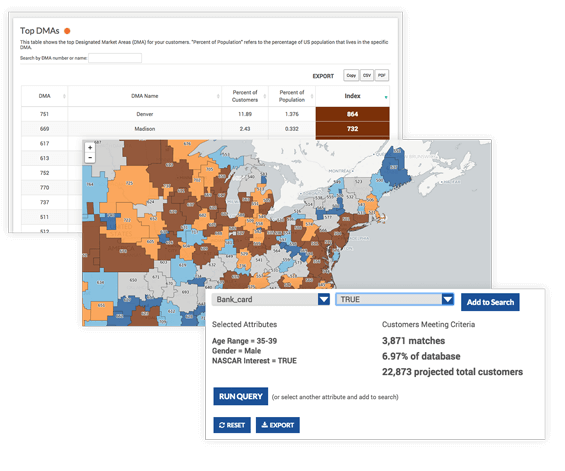 Compare any cohort of customers to any other to determine what makes them unique. Use this information to target your marketing to the right people in the right places. You say your target audience is men, 30-35 with children that like NASCAR and live in the suburbs. Great, but is your customer database actually filled with these people or something completely different? 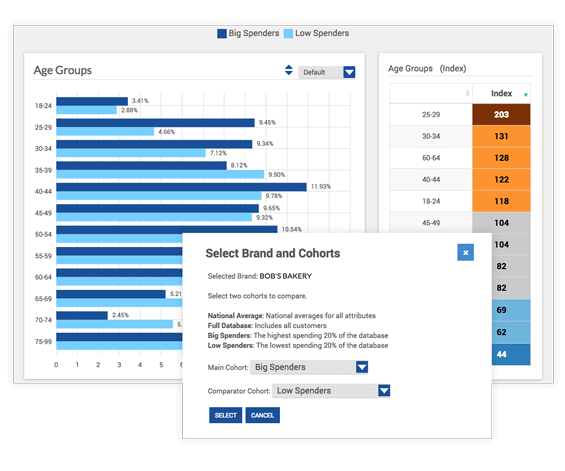 Our Customer Segmentation tools allow you to look at more than 250 attributes to see exactly what groups of customers are in your database, so you know if you're targeting the right people. 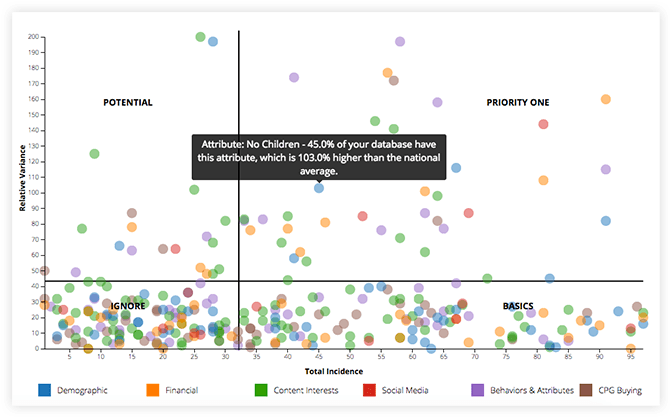 With our proprietary Action Matrix, you'll be able to see which attributes are critical for you to address and which aren't as important. Instantly know what makes your database unique, so you can start enhancing your marketing immediately.  If you have physical locations (a.k.a. stores), then you need to understand exactly where your customers are located. 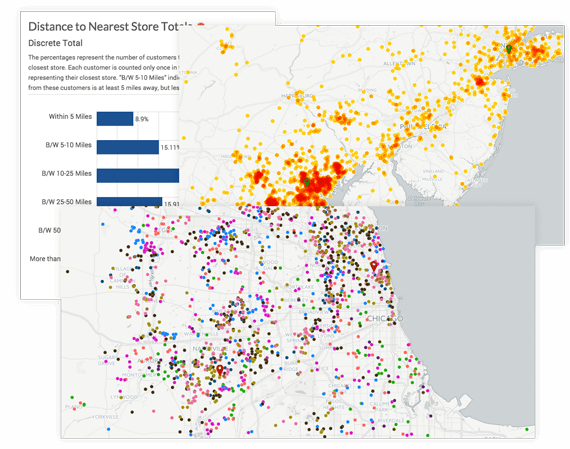 You'll see which stores have a high number of customers nearby and which don't. Want to know where all of your single, mothers live? We can show you that too. 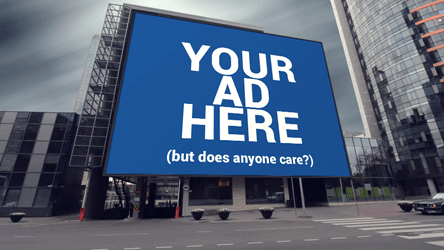 Are your ads targeted to the right places and to the right people? 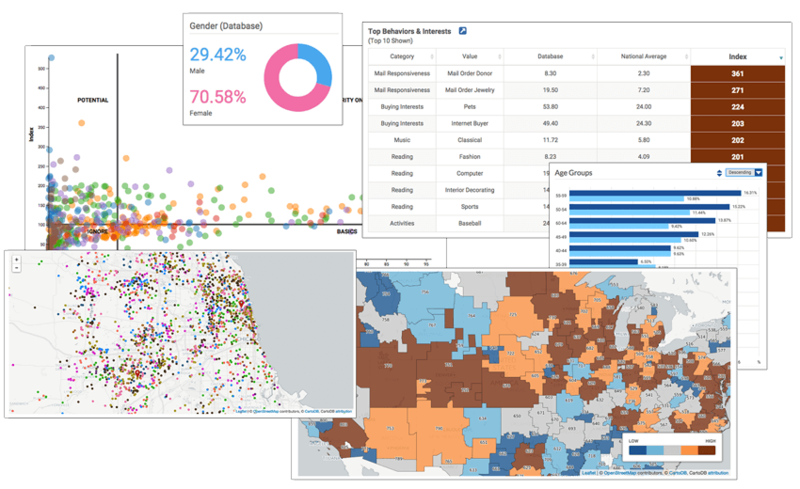 Our tools not only help you figure out which, cities, DMAs, and MSAs to target, but also help you determine which attributes you should be targeting to bring in more people that are likely to become your best customers. 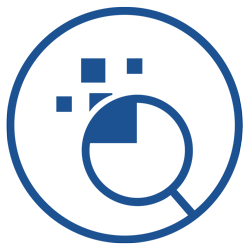 Whether you need a "quick and dirty" analysis or a more complex, in-depth look at your customers, we have an option for everyone. Expound was developed by Dose. Dose develops innovative software and services to solve the marketing challenges of the world's leading companies. © Dose Marketing, LLC 2014-2017. All rights reserved.